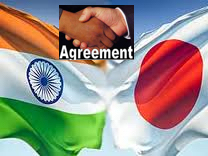 ﻿ Japan Administrative Legal Services I Why Sarkar Office Japan KK? 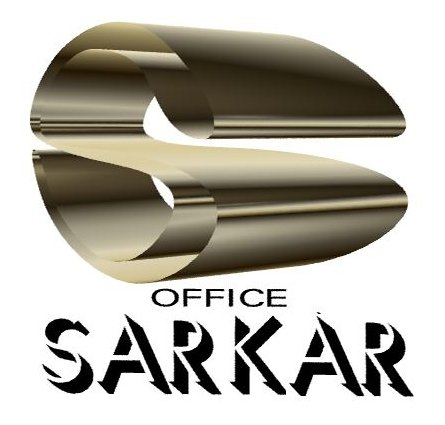 Sarkar Office Japan KK is a "Bridging Consulting and Administrative Services" firm involved in providing “One Stop Solution for Market Entry Support” to both entry and post-entry level, business legal services to foreign companies & entrepreneur since 1993. Providing Japan branch-office & company incorporation & post-incorporation services accounting & payroll services, corporate & individual tax return, social Insurance, immigration, social insurance, company registry search & report etc. Why to consider Sarkar Office Japan KK “Administrative Legal Services” in Japan? Since 1993 assisting foreign co. & entrepreneur to establish in Japan legal entity & to operate the Japan operation hassle free and with a controlled & preplanned strategy in most cost-effective manner. All our Legal Consultants are having over 20 years Professional experience in Japan and have experience of handling various types of cases including very complex cases. We have extensive knowledge and experience of handling diversified clientele comprising of multinational companies, major Japanese companies, Indian conglomerate, small & medium size companies, emerging growth companies, NGO, NPO, government agencies, semi-government organizations, embassy & consulates of foreign countries and new start-up companies. We have over few decades of long experience handling various types & wide range of cases of clients from a very broad range of industries / sectors and nationality. We provide prompt, efficient & highly professional service at par (if not better) compare to multi-national & large size administrative legal firms in Japan at a fraction of the fees charged by those firms. Cases handled by us have a success rate of almost 100% as we only take cases after assessment. We charge a reasonable fee based on flat-fee system on assignment & case basis and not on time-spent basis enabling our clients to make firm financial planning re Japan administrative operational costs both at entry & post entry-level. Clients overseas office i.e. head office, parent co. can communicate directly thus makes your Japan office Administrative & HR department job easier & trouble free. We provide our clients a ”A Single Point Contact” for all business administrative requirements in Japan and it gives them solution to simplify their Japan operation.